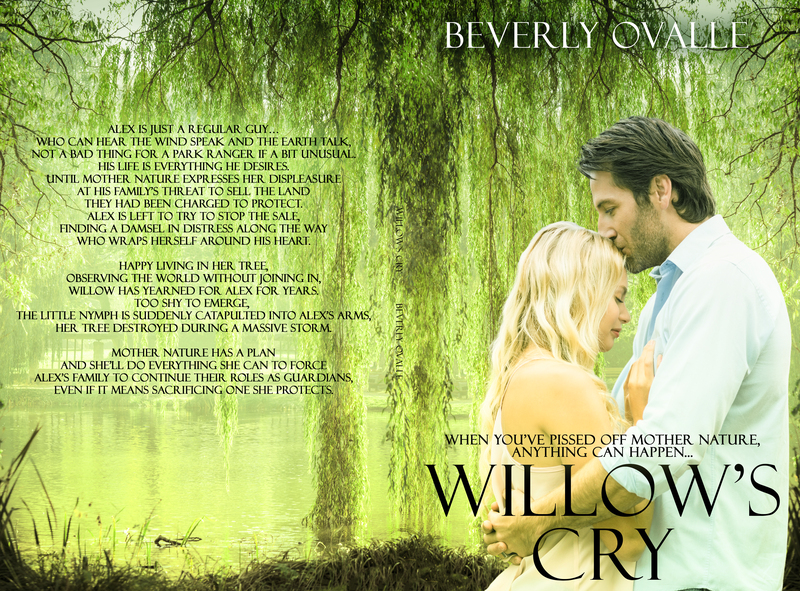 Willow’s Cry ~ Cover Reveal! 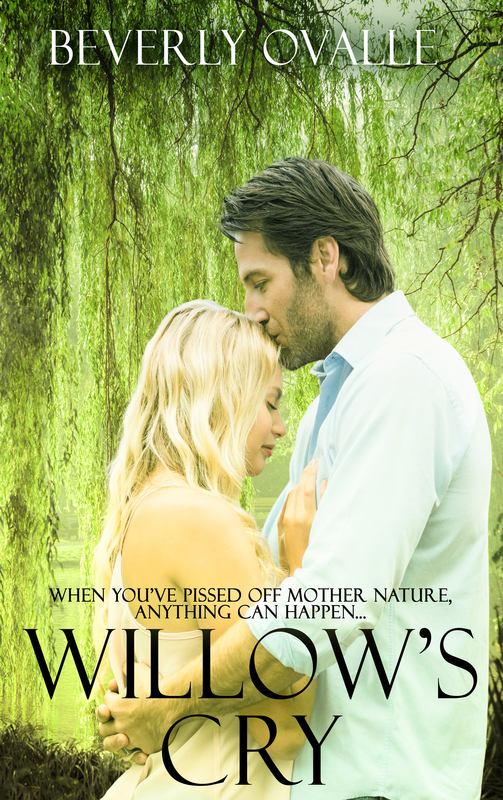 Here’s a sneak peek of my book cover (I just got it!) coming out April 7th!